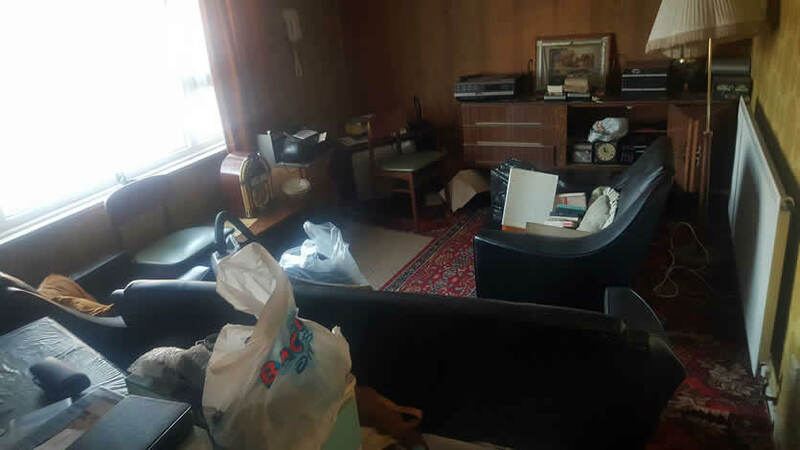 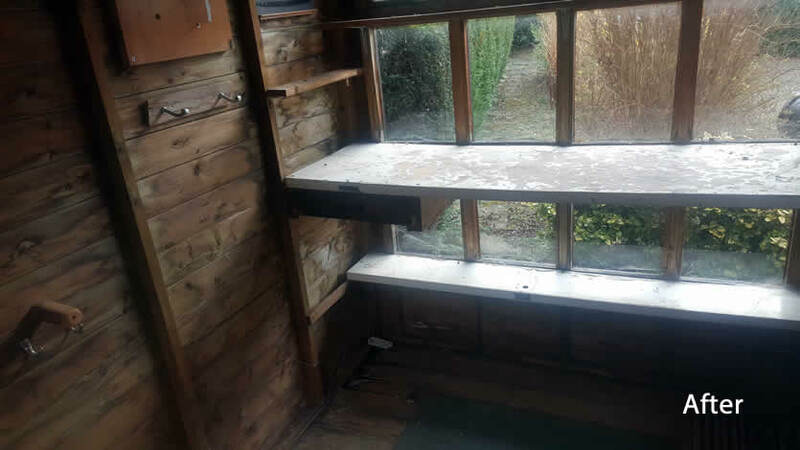 Superior House Clearance Gallery, examples of some of our recent removals. 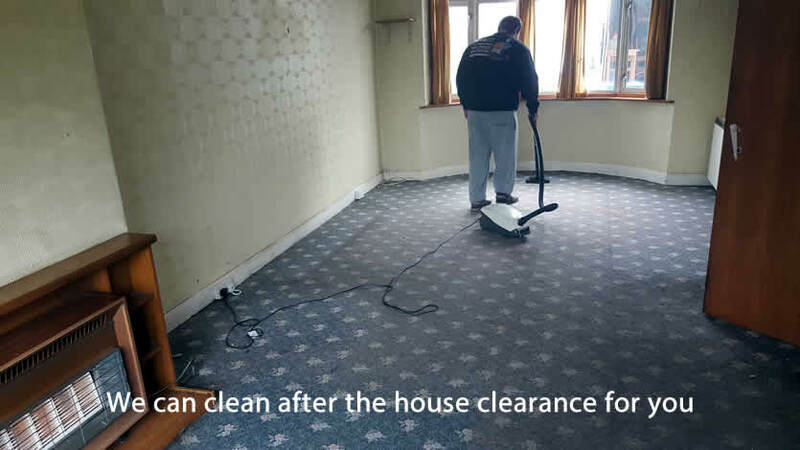 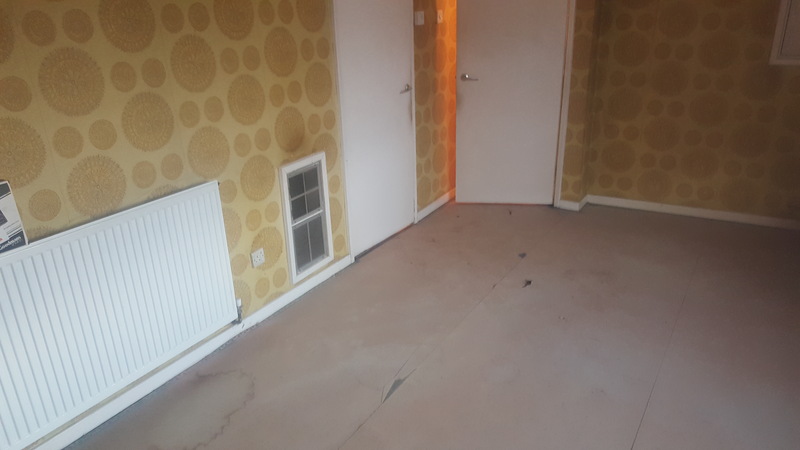 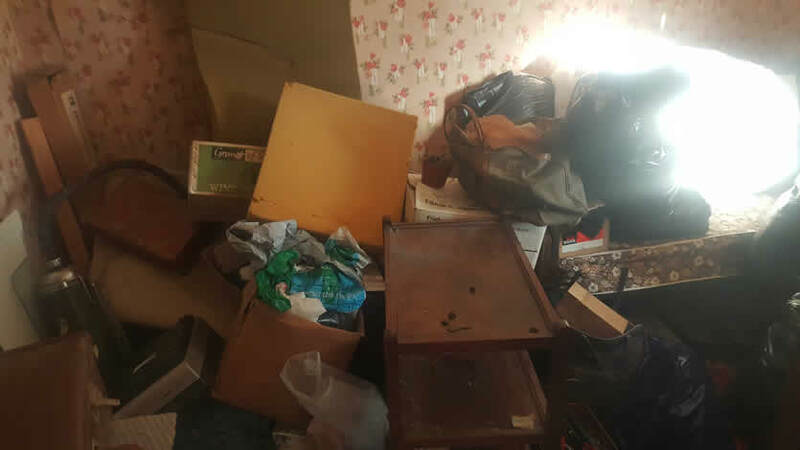 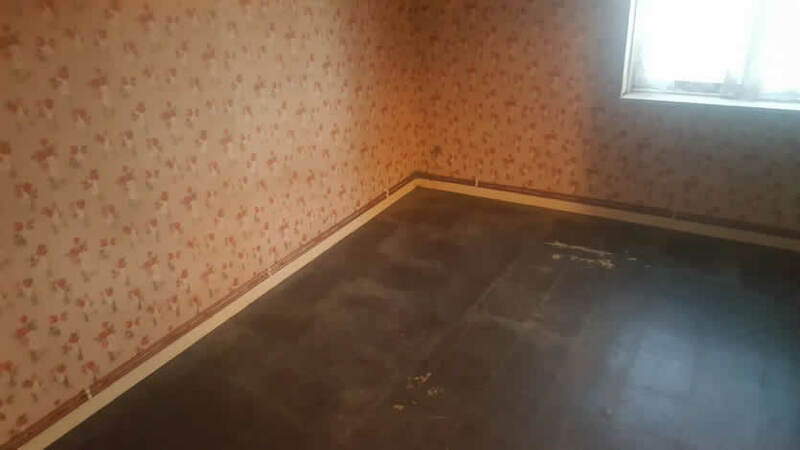 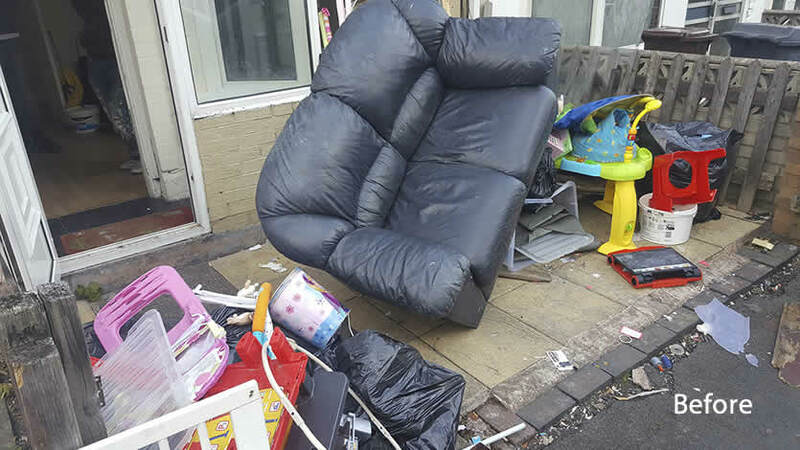 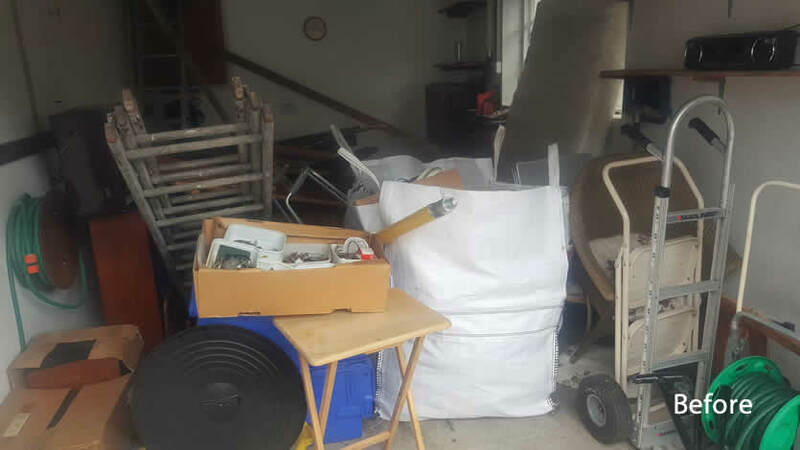 From our Kidderminster base we provide a variety house clearance and rubbish removal services to estate agents house owners & small businesses in the West Midlands. 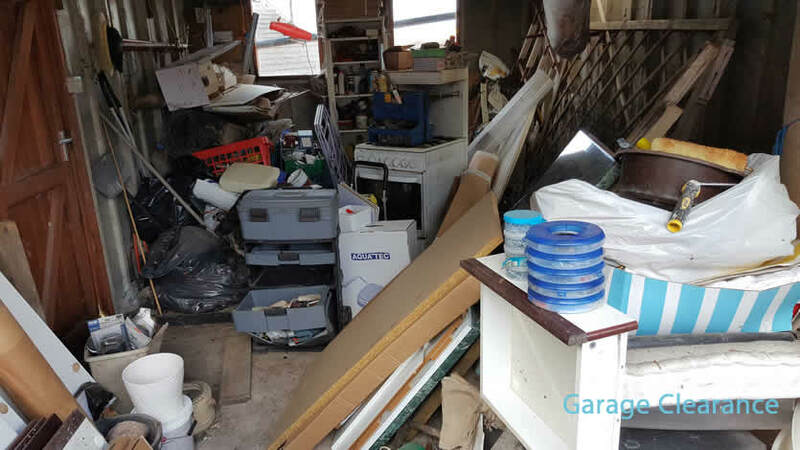 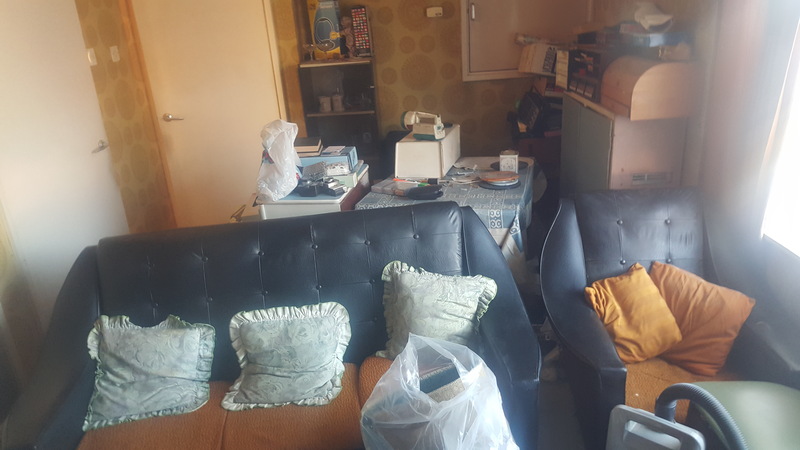 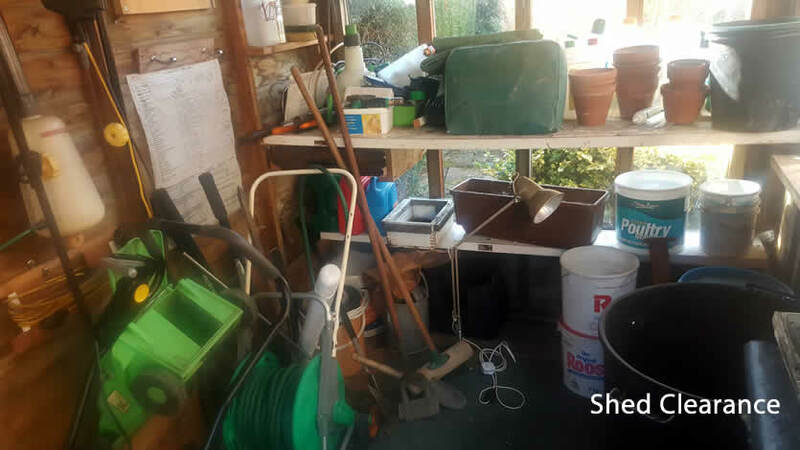 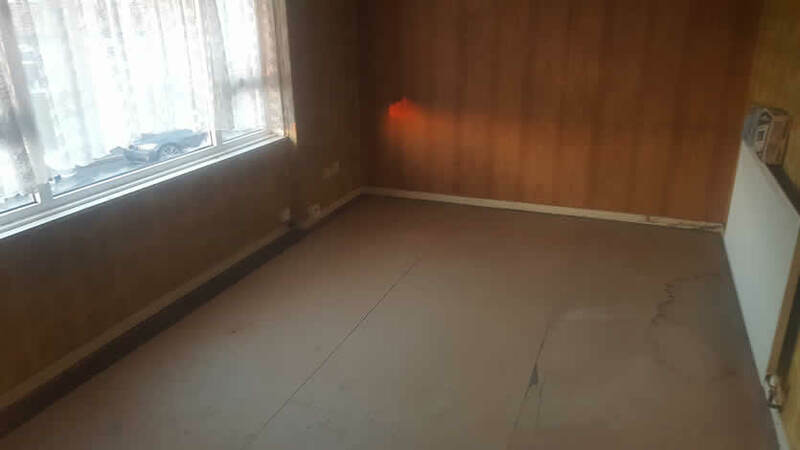 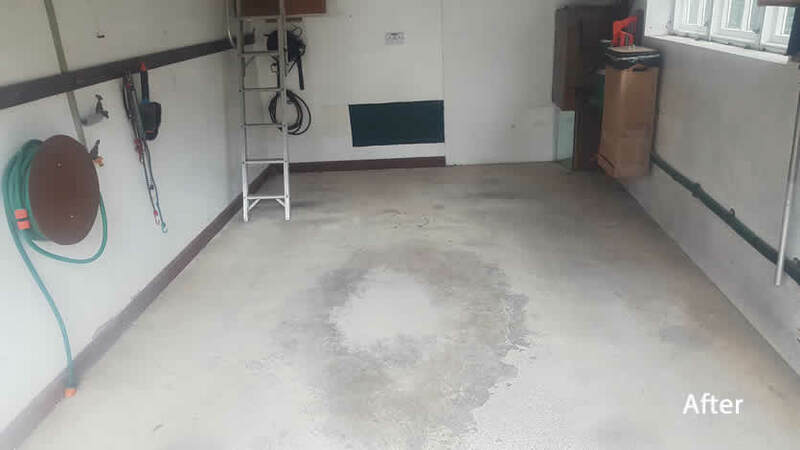 We offer our clients a cost effective reliable removal service by trained technicians who will clear single rooms, complete houses, garages, sheds and storage. 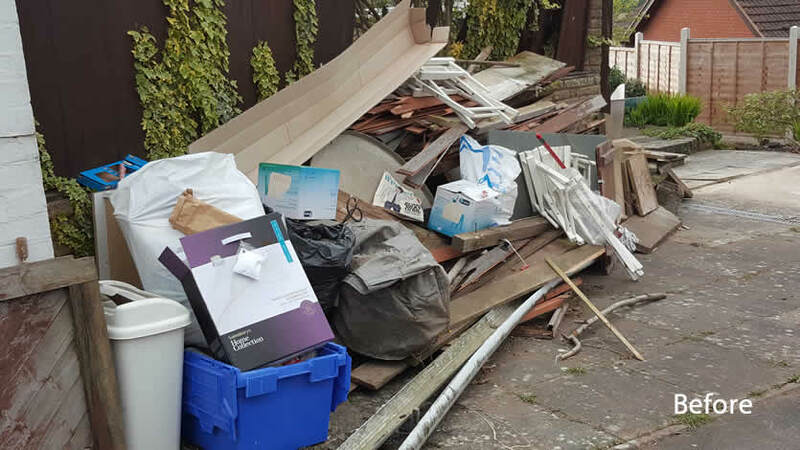 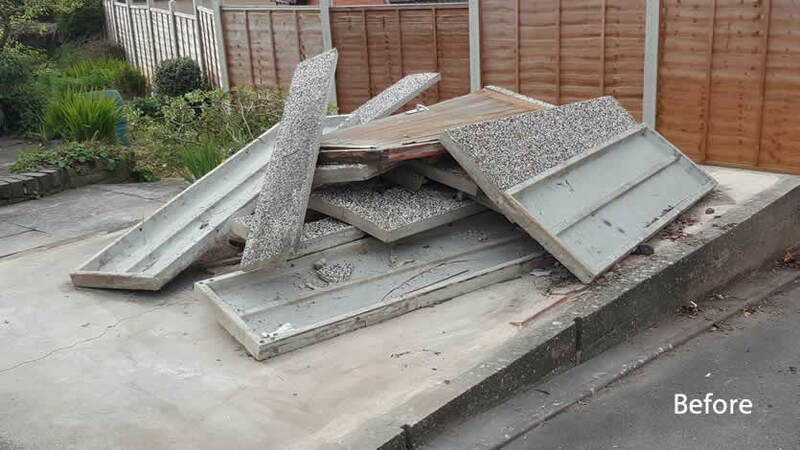 We are a fully insured company and registered with the environmental agency for disposal of items correctly. 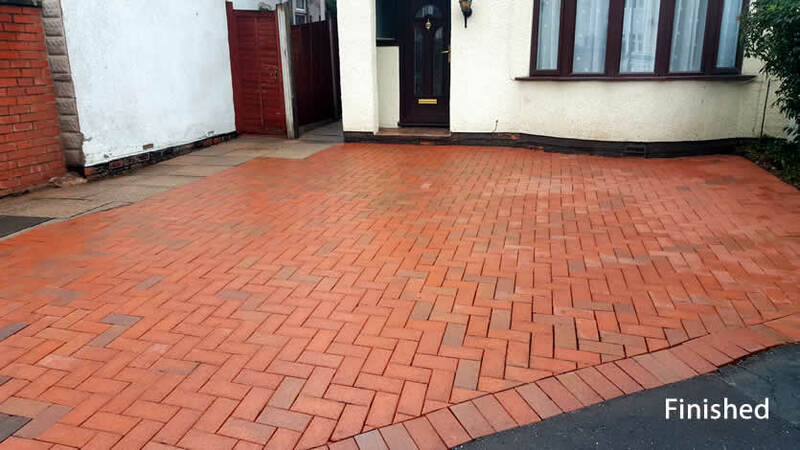 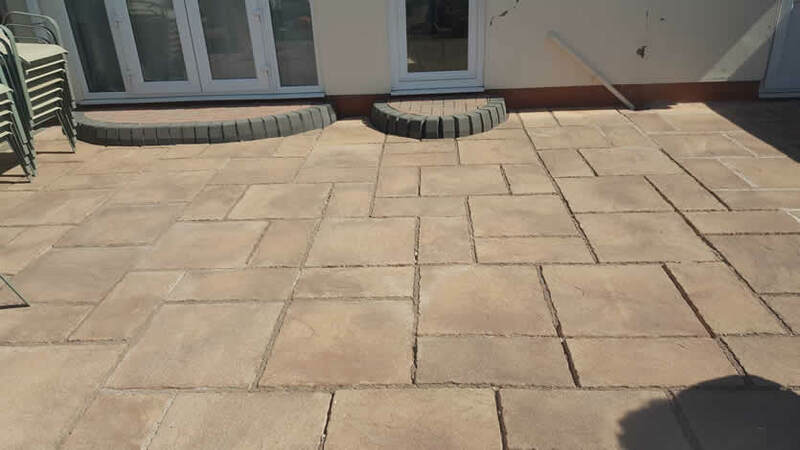 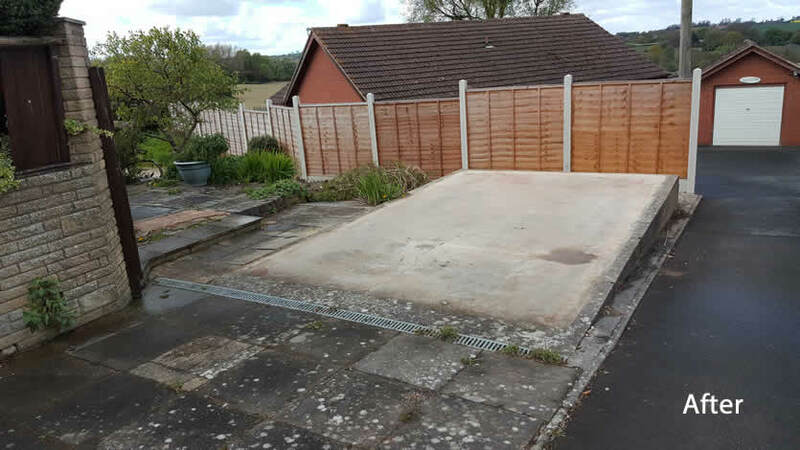 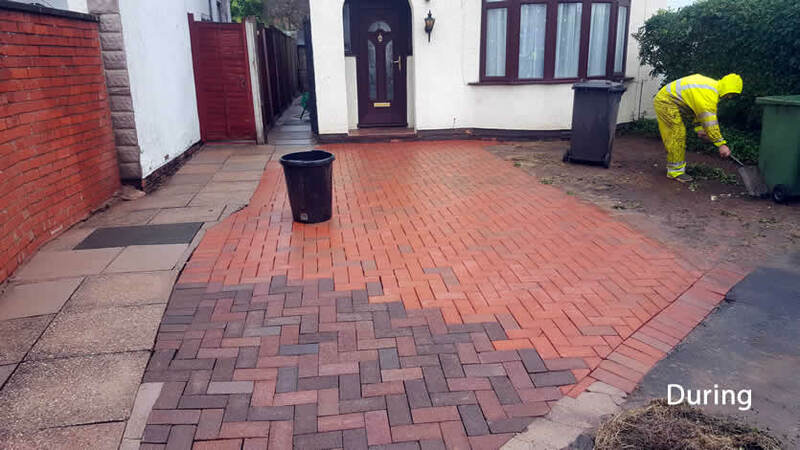 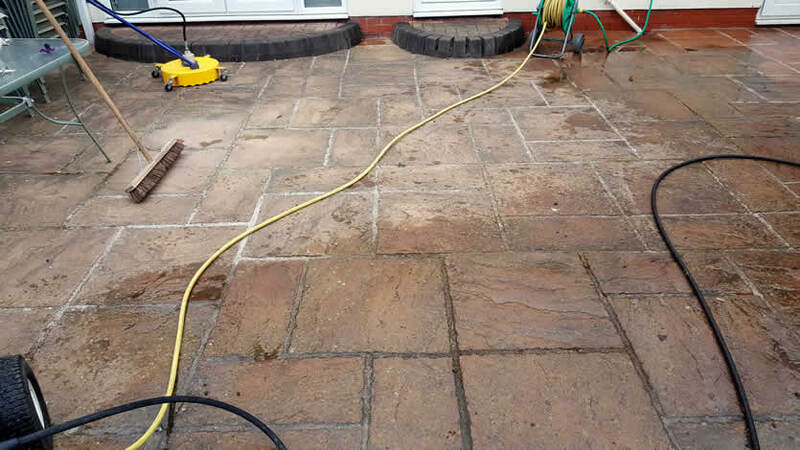 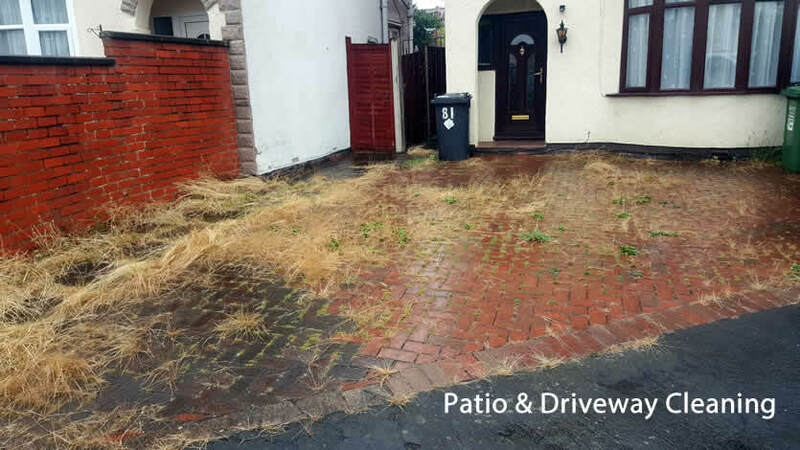 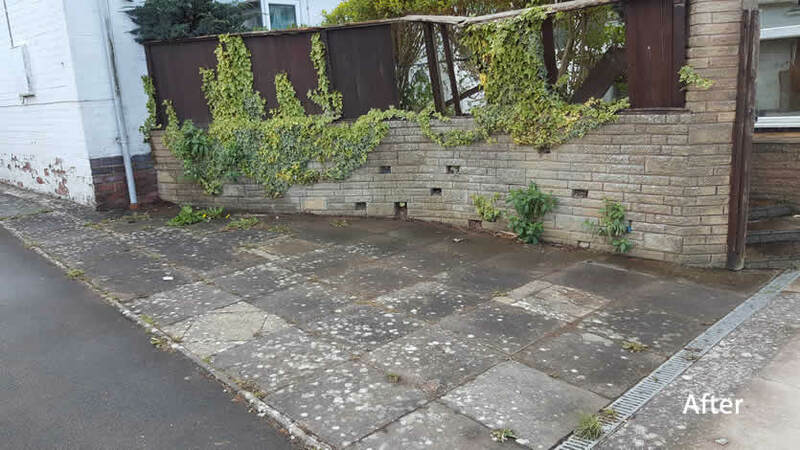 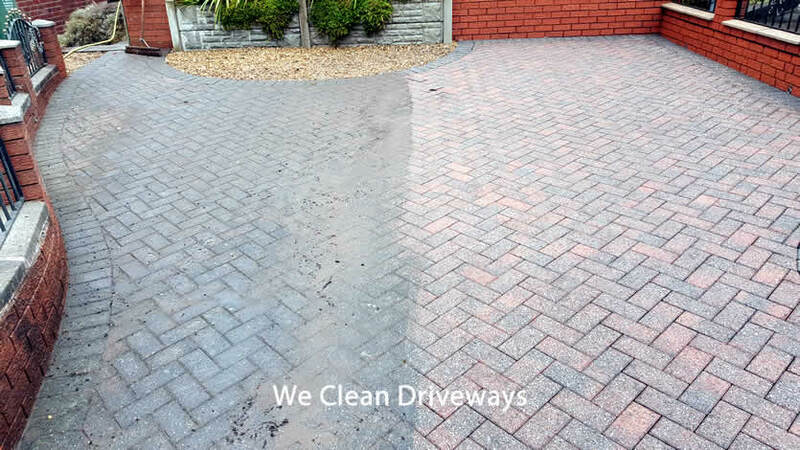 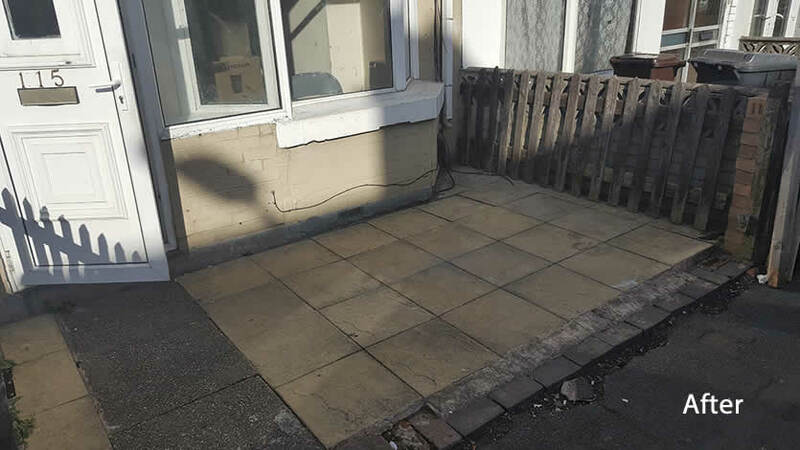 We offer landlords and estate agents a full clean up service at the end of tenancies with the removal of all unwanted furniture, effects and a full garden tidy up, patio and driveway cleaning service. 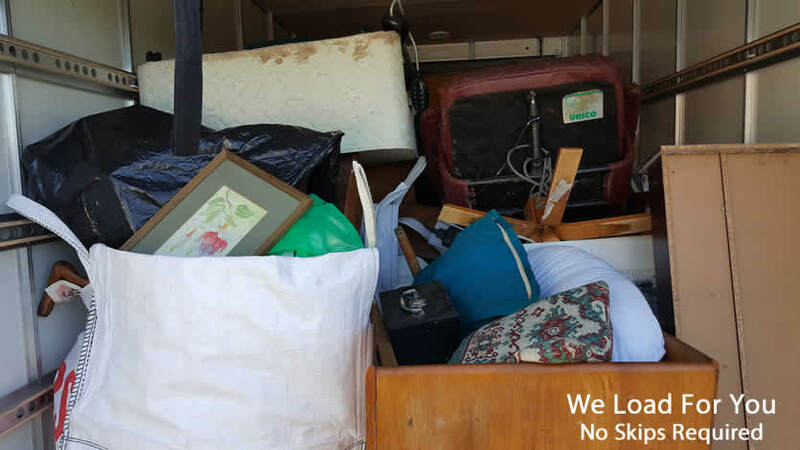 All items removed are disposed of in a responsible way.